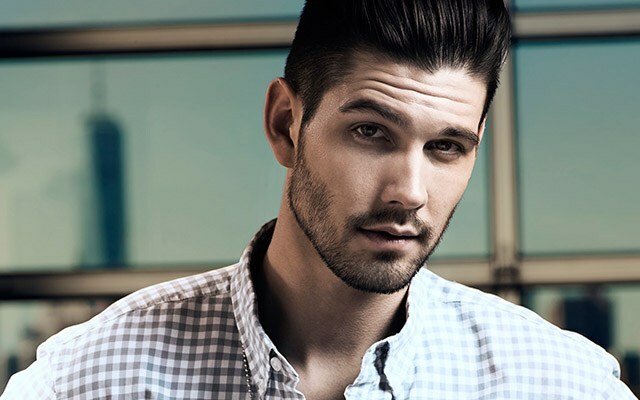 Fans will remember Deidrick for originating the role of Chad DiMera in 2009, and played the role until 2013. Currently, Billy Flynn is occupying the role, but could he also be on his way out the door? Recently, Daytime Confidential posted word that Marci Miller, who was nominated for a Daytime Emmy for the role of Abigail Devereaux, has opted to leave the show. Could her on-screen partner in Flynn follow suit? Keep posted at The BUZZ as we learn more. Casey can come back, but not as Chad. We Love the Chad we have. And we love the Baby we have.